Physical damage coverage can be provided to Tractors and Trailers operated to transport goods for hire. Physical Damage Insurance covers damage sustained to your tractors, trucks or Trailers in an accident such as a collision overturn or roll, regardless of fault. It also covers the cost of other accidents, including fire, theft, vandalism, flood, hail, windstorm, tornado, lightning and earthquake. Deductibles of $1,000, $2,500, $5,000, $10,000. Occupational accident insurance makes benefits available to independent contractors and are not covered by workers compensation insurance. 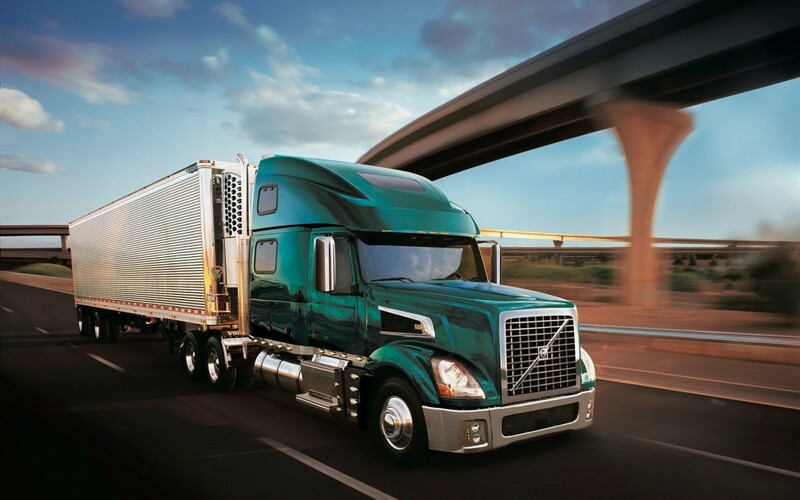 Providing benefits to your drivers for injuries while under contract to you. Drivers will be more likely to contract with you if this benefit is available. You will reduce the risk of a lawsuit against you if driver will get compensation for illnesses and injuries. One of widest coverage packages in the market for most affordable price. Monthly payments and simple process. Join our programs today and reap the benefits!